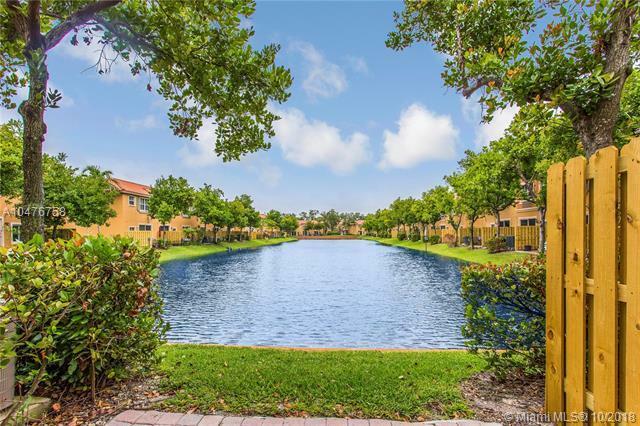 DIRECT LONG LAKE VIEW, ABSOLUTE BEST WATER VIEW IN VILLAS AT HARBOR ISLES, A MEDITERRANEAN GEM IN BROWARD'S HOTTEST AREA. LOCATED AROUND THE CORNER FROM THE NEW DIANA POINTE MIXED USE PROJECT AND ACROSS FROM OUTDOOR WORLD. 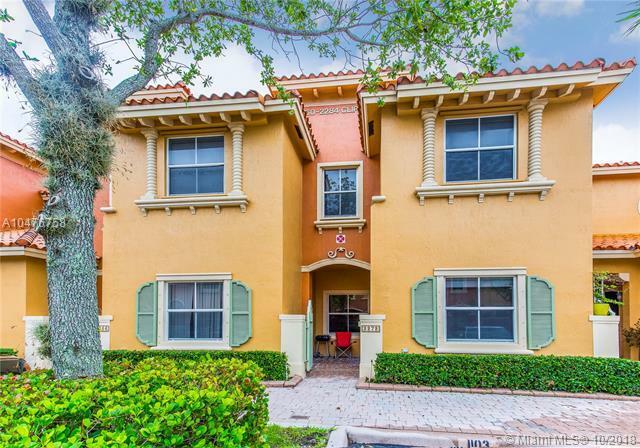 ENJOY STUNNING LAKE VIEWS THROUGHOUT THE 3 BEDROOM 2.5 BATHROOM TOWNHOUSE. 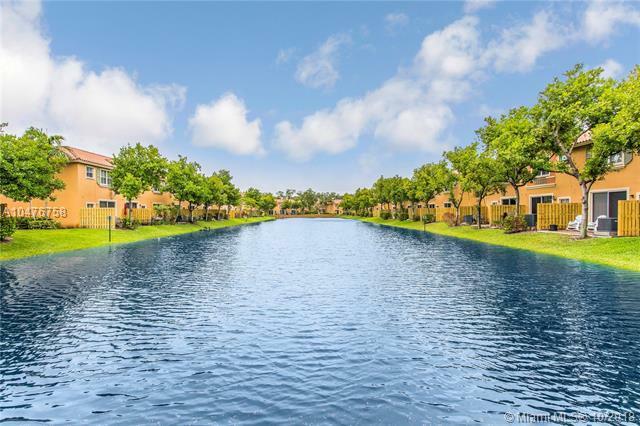 EXTREMELY LOW MONTHLY MAINTENANCE FEES, WHILE OFFERING BEAUTIFUL COMMON AREAS - RESORT STYLE POOL, KID FRIENDLY PLAYGROUND, ZEN STYLE LAKES, AND WELL MAINTAINED GROUNDS. 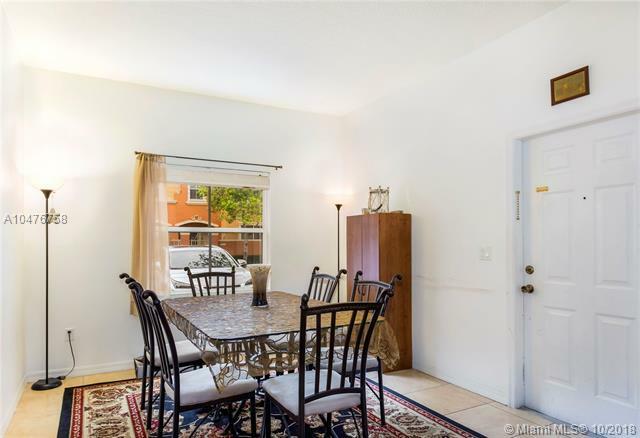 THIS LOCATION IS CONVENIENTLY SITUATED MOMENTS FROM I95, 595, AND THE TURNPIKE, MAKING IT A COMMUTER'S DREAM. DON'T MISS THIS OPPORTUNITY TO PURCHASE THE BEST VIEW AND LAYOUT IN THE ENTIRE COMPLEX.